Home/Shop/Feldenkrais Products/Buy Together and Save/Age Proof Your Dog & Grow Young With Your Dog – Together! Do you or your dog ever feel stiff or achy? Stressed or anxious? Wish you could turn back the clock? What if you could spend just minutes a week doing simple exercises that could help you and your dog feel better today AND help keep you moving freely in the future? While deepening your bond at the same time? 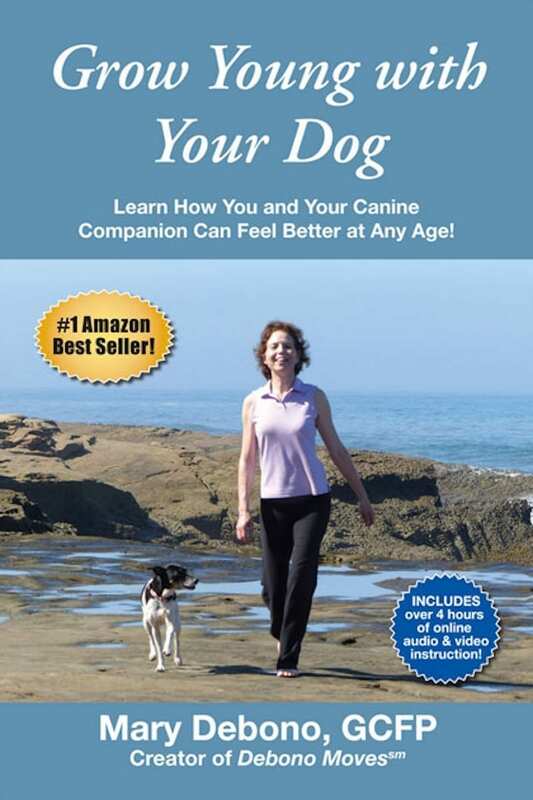 Using easy, innovative exercises, you can learn how to enhance freedom of movement and youthful vitality of both you AND your dog. Perfect for dog lovers, this book makes a great gift!